Best Valentine's Day Getaways in Hyderabad - Best Gift For Your Loved One! Best Valentine’s Day Getaways in Hyderabad – Best Gift For Your Loved One! It is that time of the year again. Can you feel the love in the air? Perhaps you might need to take the romantic quotient up a notch to ensure you’re making your special someone feel even more special. Surprise him or her by creating your own brand of romance with unique gifts and ideas. Make sure that everything about the big day is planned ahead, just as you wish. 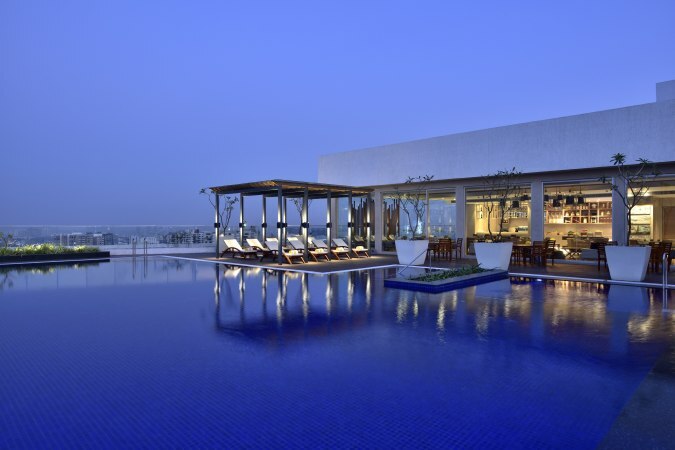 To help you in this process, we made a list of best Valentine’s Day getaways in Hyderabad. While you are away planning your holiday, don’t forget to buy your special someone a present for the D-day. Check out the best gifting ideas for valentine’s day and more, right here! Witness the magnificent city- Hyderabad, that is home to some of the most romantic places, offering a wide range of choices to celebrate your love with someone special this Valentine’s Day. If you are looking for some of the most luxurious places to visit or stay, and drool-worthy food, we’re presenting you an impeccable and unforgettable list for your holiday destination. With so many romantic destinations in this city, listing the top romantic destinations can be a tough job, but these places are surely amongst the best romantic places in Hyderabad. Shower your unbounded love for him/her! Don’t get flustered because of those little mood swings. Don’t be exhausted if they give excuses that seem perpetual. Perhaps this could be an indication that she/he is in a need of fresh romance. There is more to romance than candlelight dinners or holding each other’s hands. Give him/her that public display of affection. If you want the perfect destination, there are multiple places just for you. If that was the first time she/he shed her/his love with a cute gesture, a romantic hug or a kiss, take her/him out for a romantic Valentine’s Day dinner. 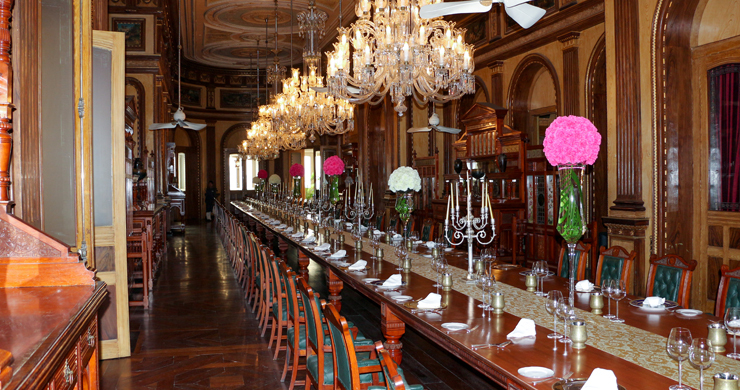 Ensure that this Valentine’s day is perfect with the perfect ambiance for your better half. You can choose from the following exotic places. A romantic evening of wining and dining awaits! A great choice to sweep anyone off their feet, you get access to a couple-stay plus breakfast+ lunch or dinner. 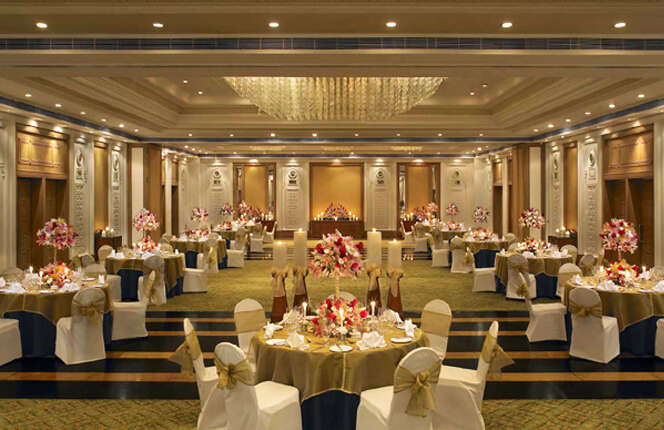 One of the best hotels located in Hyderabad, you can woo her/him and celebrate the joy of love this V-Day. This place will also spoil you with their wide range of kebab choices. So, irrespective of whether you are dating a foodie or not, love begins here. Eclectically furnished and carpeted with soft lights above and around you, it has some of best dishes you can get your hands (and tongue) on! Adding to their delicious seasonal dishes and continental food, you will find spacious rooms, billowing cushions, and a full-fledged bar. Basically, you will find everything to make your beloved happy and turn it into a perfect day. Looking for an amazing range of choices in the cuisine department? 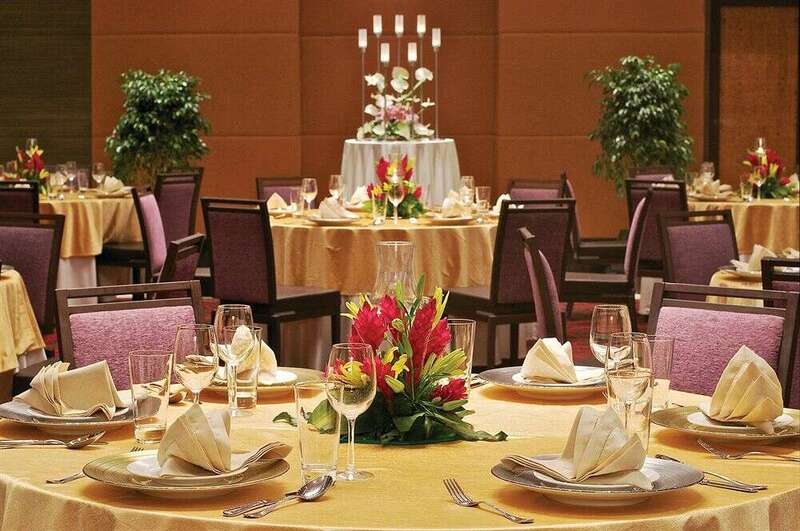 Enjoy Valentine couple dinner at Novotel. Book a private table for two and dip yourself in delight with a romantic dinner by the poolside. Enjoy an extreme explosion of southern spices and Japanese food flavours. The roasted beet and citrus salad, Garlic scampi with Parmesan oil and asparagus risotto and other lip-smacking options such as Chocolate Delice, Akhroot halwa tart with orange zabaglione, the duo of blueberry, strawberries and petit fours can absolutely make this place culinary contentment. For your romantic getaways and candlelight dinners, book a table at Olive Bistro. Beautiful ambiance, outdoor seating with fresh breeze and delicious food, your significant other will surely be happy. Prefer rooftop dinner dates? Then it’s time to reserve a table for two at Mazzo. This restaurant has its own private pool, music and outdoor seating on the roof. Enjoy a wonderful sight of the night city from high above. These are just a few of the most sought-after places and activities that you should take your valentine to if you happen to be in Hyderabad. And if you want to extend your lovely evening, you can take your loved one to these best ice cream parlors in the city. So, which is the Valentine’s Day getaways in Hyderabad, you’re taking your loved one to? Unique Holi Party Ideas – Have A Holi Blast!